Sep 04, 2018. Singapore – Imagol is a blockchain-based decentralized P2P image marketplace which will enable photographers to get rid of photo piracy, copyright violation and most importantly enable them to enjoy a larger share of profits on the sale of their creations. 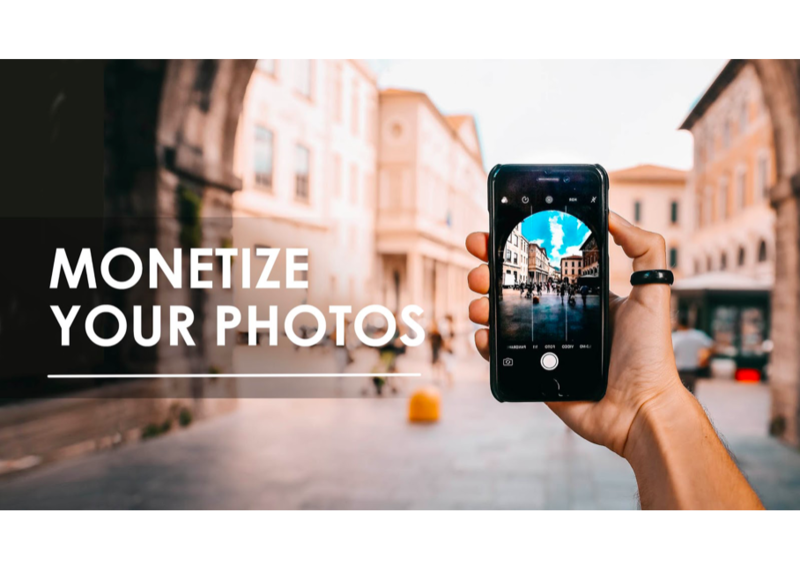 The platform will facilitate easy monetization of photos and make the most of everyone’s creation by featuring them as micro-stock collections. Photographers struggling with low payment from big photo stock companies and photo piracy issues can finally heave a sigh of relief. A new blockchain platform, Imagol, is all set to revolutionize the current stock photography world with its futuristic decentralized P2P image marketplace that will make the best use of resources and prevent the wastage of 2.5 trillion photos which are predicted (Deloitte TMT prediction) to become “wasted resource” in near future. The platform will enable photographers to be in complete control of the pricing and rights to their creations. With Imagol, everyone and anyone will be able to snap & sell as well as search and buy photos and photos will become conveniently more affordable. Powered by blockchain-enabled P2P stock library network, the Imagol suite will enable two willing parties, buyer, and photographer, to transact directly with one another without the interference of a 3rd party agency. The platform caters to emerging, aspiring and established photographers worldwide and anybody confident about his/her photography skills can showcase his/her work on Imagol and monetize it with the fairest remuneration. According to Mr. Derong, Imagol is launched to resolve the main problems plaguing the current photography industry. The present stock photography scene is under the claws of big companies that demand a high premium from buyers but return just a fraction of the selling price to photographers. The Imagol team is driven by the mission to disrupt the current world of photography with its decentralized environment which will assure that it’s the photographers who will get the 85% of the sales amount. Another major problem that Imagol will solve is the rising issue of photo piracy. Powered by blockchain & smart contract technology, Imagol will allow contributors to exercise full control of their creations to eliminate photo piracy and copyright violation issues. Unlike its potential competitors, Imagol knows with many barriers removed, everyone can be a good photographer now not only professional photographers. Besides, Imagol has gone a step further by introducing a social network in the community. The “social” quotient will invariably help the Imagol community to grow faster as well as acquire and maintain more active users. Imagol is the source of this content. Virtual currency is not legal tender, is not backed by the government, and accounts and value balances are not subject to consumer protections. Cryptocurrencies and tokens are extremely volatile. There is no guarantee of a stable value, or of any value at all. Token sales are only suitable for individuals with a high risk tolerance. Only participate in a token event with what you can afford to lose. The post Imagol Set to Achieve Breakthrough in the Photo Marketplace appeared first on Bitcoin PR Buzz.